In Dubai, the trade in gold grew mostly during the 1940s thanks to the implantation of free trade policies. Neighbouring countries saw this great opportunity and started opening stores and today one of them – the Gold Souq – is one of the most important markets of the world. 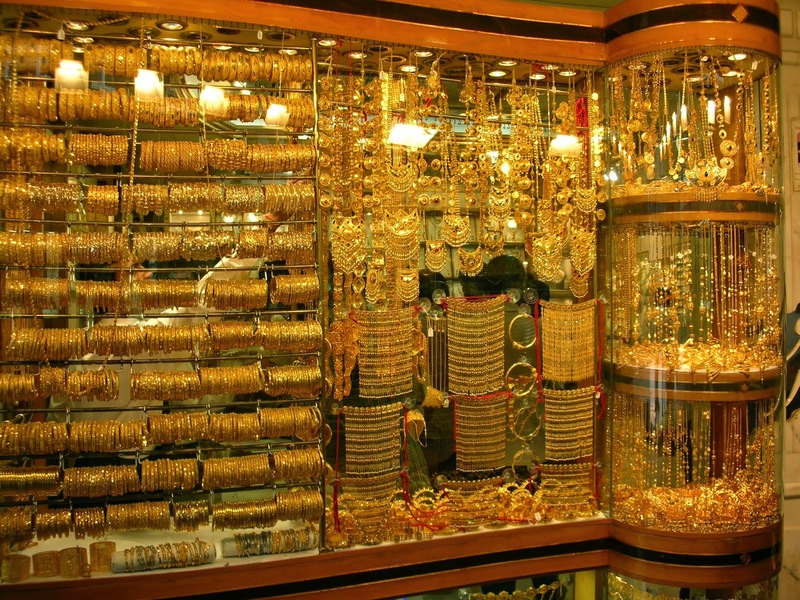 This Gold Souq is a market located in the business district of the city, with more than 300 retailers that trade mostly jewellery. It represents the heart of the gold trade and other precious metals such as platinum, diamonds, and silver in UAE. However nowadays, this stunning gold market faces a current fight for place among jewelery retailers. The market is becoming too small to satisfy the growing demand of tourists and visitors. The limit of space has led Malabar Gold – that already owns a jewelry store in the market – to turn a restaurant into the largest jewelery showroom in the city, with a four-storey structure and with thoughts from the management of a bigger store in the future. There are several gold markets in the so- called City of Gold. Nonetheless, the fame and reputation of the Gold Souq increases the demand of a location in this souk, which seems impossible. Therefore the demand for space can just be satisfied by paying millions of Dubai dirhams coins. 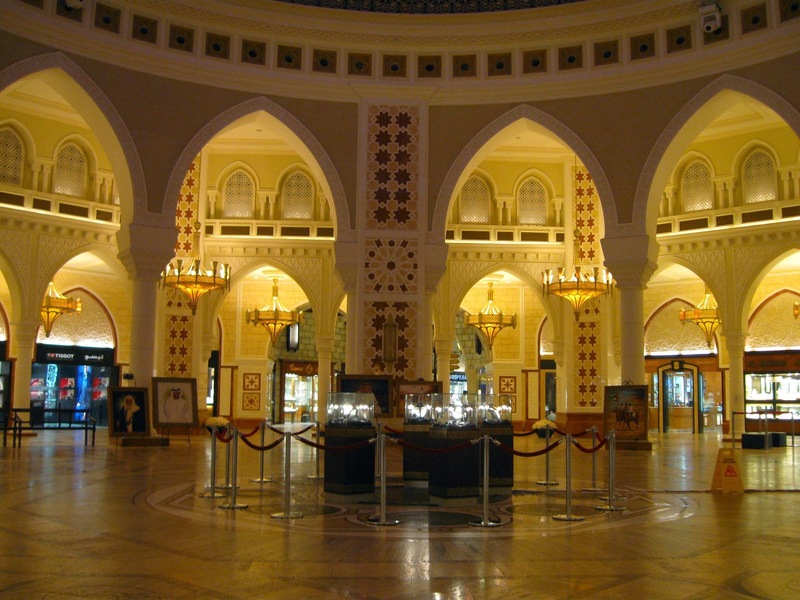 The reason of retailer jewelers to be in such a hurry to find a key place precisely in the Gold Souq is the proximity of the peak of the season with the greatest affluence of tourists. The main buyers are – not surprisingly – from India, but also inhabitants from outside of Dubai. The increasing demand of gold jewellery in these regions can highly influence the price of gold in the world. These markets will take centre stage in the gold world, to control the growing demand. 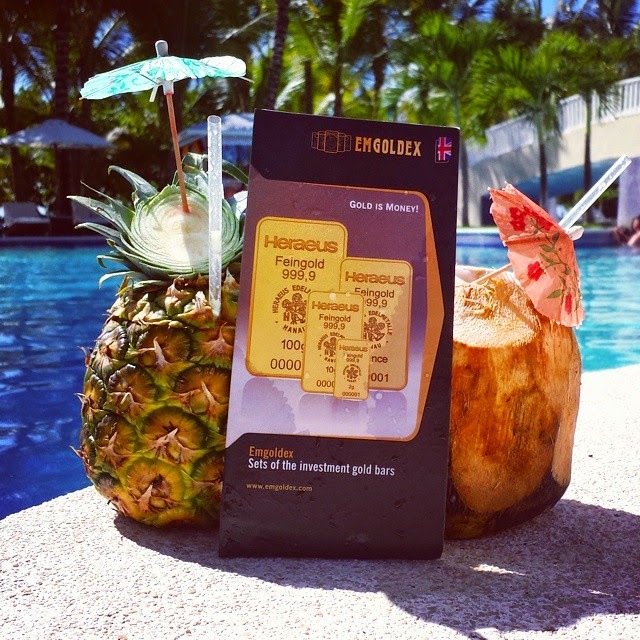 The customers of the Emgoldex company do not worry about the ups and downs in the gold market, as they can buy investment gold bars in the online store of the company at the most advantageous purchase conditions. Recently, the Winter Competition of the company came to an end and the lucky winners will go to an amazing cruise on February 2015 in the Persian Gulf! They will have the unique opportunity to visit the City of Gold and to enjoy the gold world! Find out more about Winter Cruise 2015! The greatest reward to the most successful clients of the year at the expense of the company!